Grounded in Gratitude by Josh Bryant is a book on building from what you already have in your life to where you ultimately want to be through gratitude practices. This brief book focuses on a few important practices that can be used to turn dreams into objective goals that can be achieved. These practices include affirmations, reframing yourself with a growth mindset, and writing. 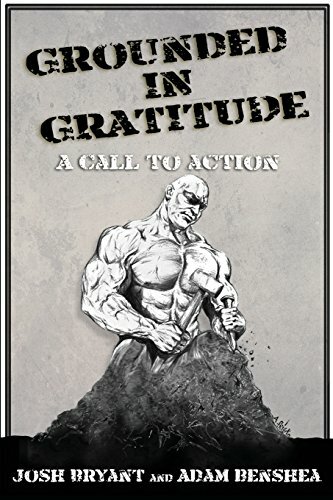 Writing is the main emphasis of Grounded in Gratitude because it can powerfully turn your goals from fleeting thoughts into attainable ideas. By writing your goals down you bridge the gap and synergistically blend the power of the right brain and the left brain. This act of writing down your goals also allows your subconscious mind to pick up on more opportunities through priming. There are plenty more specific actions that can be taken throughout this book and it contains a seven-week process for completely revamping your life.